The freestyle stroke… it’s a fan favorite. I would argue that it’s the stroke I see performed most often for fitness in gyms. It’s definitely the most popular stroke in my opinion. But it can also become boring if it’s overused. Here are some tips and tricks to mix things up! I like to think these strategies make the freestyle stroke more entertaining. Nothing helps make a workout more motivating than music! I love putting in my swimbuds and just tuning out! Before you know it, I’ve been swimming for an hour without even trying. Seriously, it makes a huge difference. A huge tip is to try to customize your playlist for the occasion. You probably don’t want too many slow jams invading your workout. That will make the time drag on. It’s all about choosing music that pumps you up! 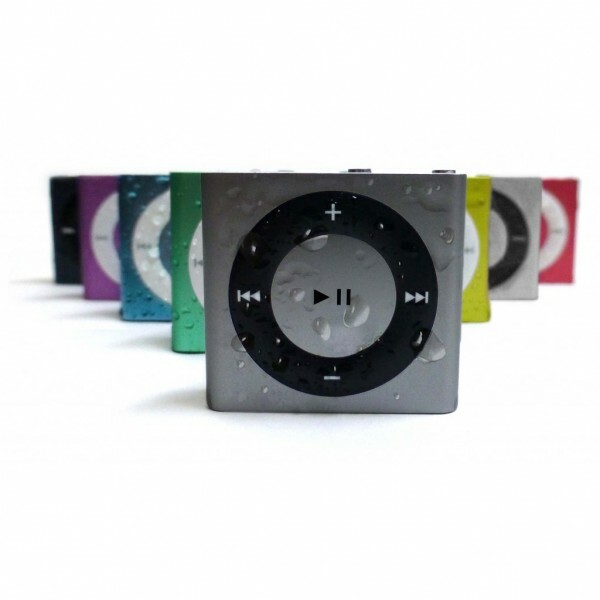 I personally like the Underwater Audio Waterproof iPod the best. Their swimbuds stay in my ear really well and have great sound quality. And the iPod is really user-friendly as well. Put a buoy between your legs and just work on the arm stroke. This is an effective exercise that many swimmers do to work on technique. Also, it can make things more interesting and break up the monotony of swimming lap after lap of the same style. The arm stroke is the bulk of the power for propulsion. So, if you can perfect your technique here, your entire stroke will be faster and more effective. Really focus on perfecting the flip turn at the end of each lap. This way, your mind is entertained by something other than the monotony of the stroke. Work on your technique and make this turn as seamless as possible. It not only makes things more interesting, but it will also improve your speed! What’s your secret to making swimming the freestyle more entertaining?